What does Red, White & Blue mean to you? Inspirational speeches from our Founding Fathers? Or something lighter like strawberries, whipped cream, and blueberries? Or something in between? 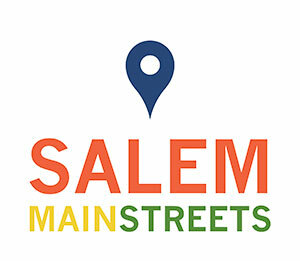 The Salem Athenaeum Night Owls invite you to an evening of lively conversation, party games and fun in celebration of all that is Red, White and Blue, July 3rd from 7:30 – 10:30 pm . 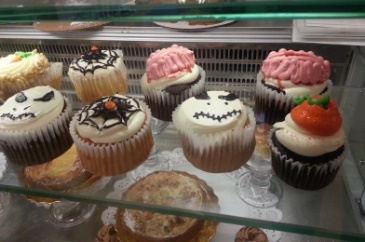 A party at The Salem Athenaeum? 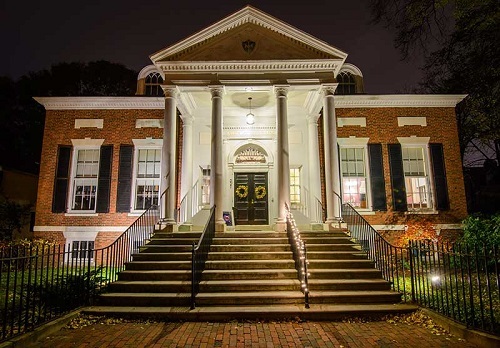 If your impression of the Athenaeum has been that it is only a historic library that lends, preserves and acquires collection of books and documents, or that its sole outreach is offering cultural and educational programs, then be prepared to be set free of that misconception by this next gathering of the Night Owls! 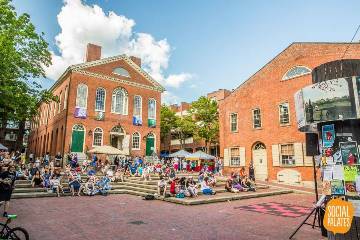 On occasional First Fridays, the Night Owls convene with an open invitation to the general public to bring games to share, a topic to discuss, or to just show up and join the fun. One other thing to note, you may arrive and depart as you like. Night Owls has always had an informal schedule. They do not want you to feel obliged to arrive at a certain time, and you are more than welcome to stay for the entire event if you so choose. One other thing to note is that although the Night Owls will have a CD and MP3 player available, if someone has a musical instrument and wants to perform a song, you are encouraged to do so! If you are interested in attending, please RSVP by calling 978-744-2540 or go to www.salemathenaeum.net . 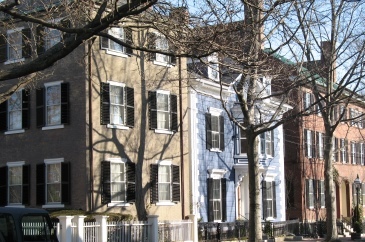 The Athenaeum is located at 337 Essex Street, Salem Ma.